The American Advertising Awards is the advertising industry’s largest and most representative competition, attracting more than 40,000 entries every year from local ad club competitions. The mission of the American Advertising Awards competition is to recognize and reward the creative spirit of excellence in the art of advertising. 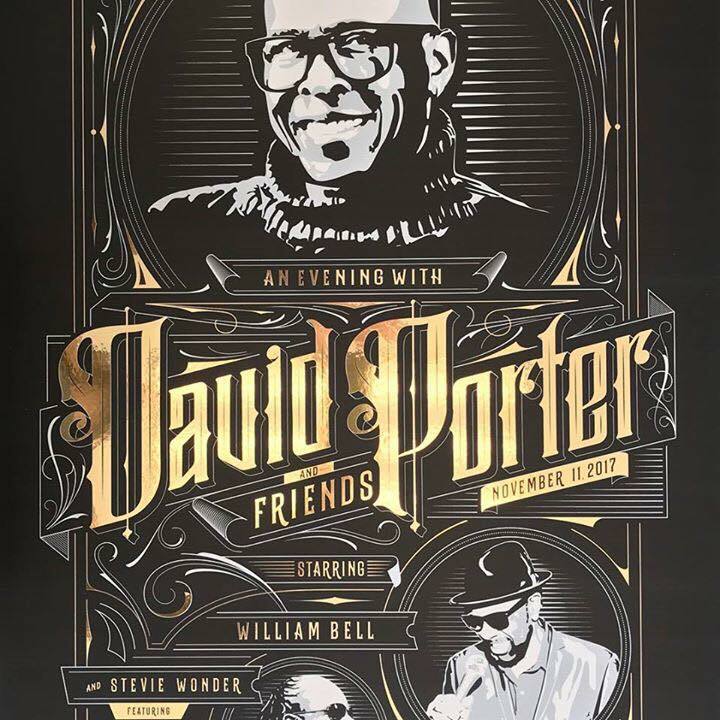 Farmhouse won a national Addy award for the “David Porter & Friends” Event poster! This poster was commissioned by Horseshoe Tunica for an event featuring Stevie Wonder, Richard Roundtree, Ray Parker, Jr. and others, to present the Epitome of Soul award to Stevie Wonder. To commemorate the evening a limited run of 40 posters were printed and given to VIP’s and select guests. 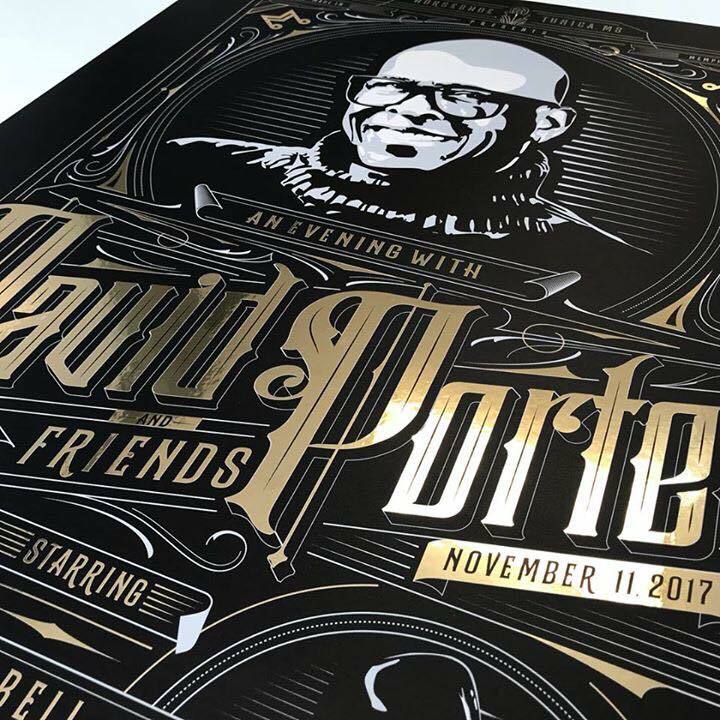 The posters were then signed by the designer, our Associate Creative Director Jason Prater, David Porter, and each of the celebrity performers at an exclusive gathering after the event.  The National Addy Awards will be held in Chicago on June 8th, where Farmhouse will find out if we will be adding a gold or silver award to our collection of National Addys.